ROCHESTER (WXXI) – Children with asthma who received a combination of telemedicine support and school based medication therapy were half as likely to need a trip to the emergency room or hospital for their asthma. That’s according to new research from the University of Rochester Medical Center in partnership with the Rochester City School District. Professor of pediatrics at URMC and lead author of the study Jill Halterman said the focus is on preventative measures. She said asthma symptoms can be managed effectively as long as children are diagnosed and take any necessary medications consistently. The study showed that minority children living in poverty in particular often don’t receive these interventions. In addition, the telemedicine component of the program is intended to bring care to where kids are, instead of the other way around. 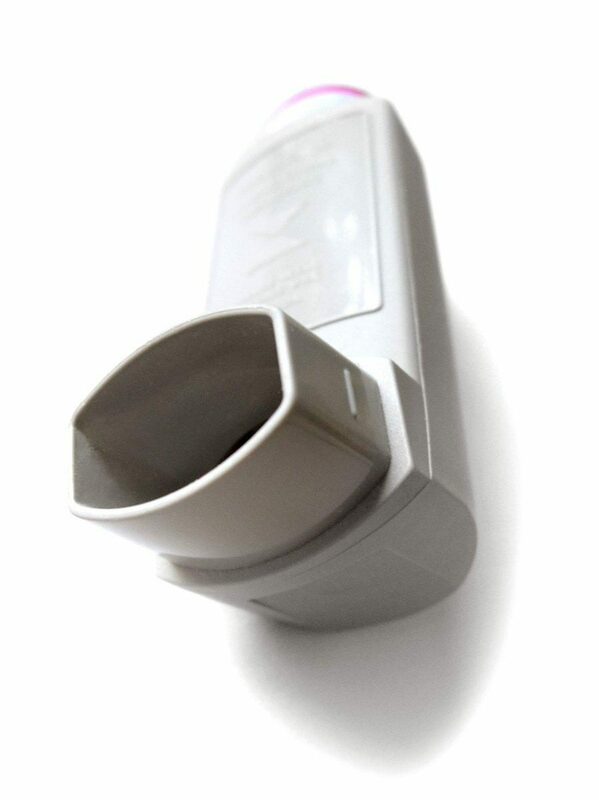 1 in 10 children in the US has asthma, making it the most common chronic childhood disease.